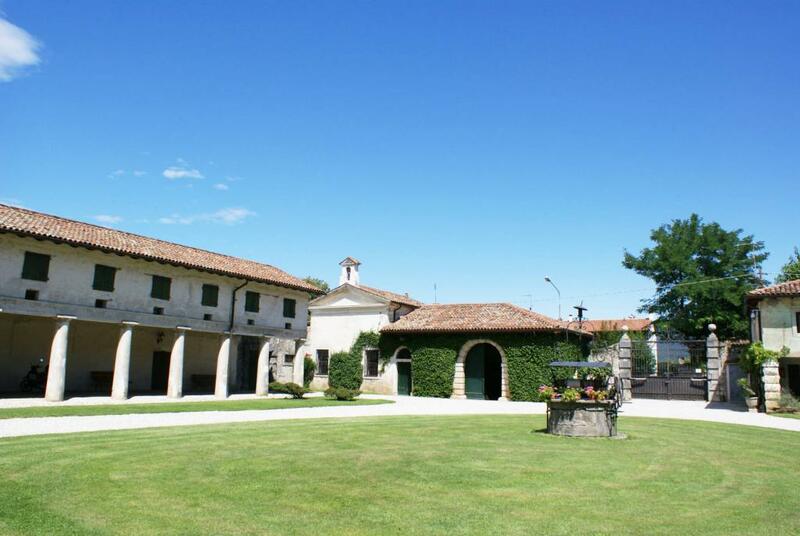 The property occupies two sites, one of approximately ten hectares in the hills of Rossazo in the heart of the Colli Orientali del Friuli, an area which favors the production of high quality wines. 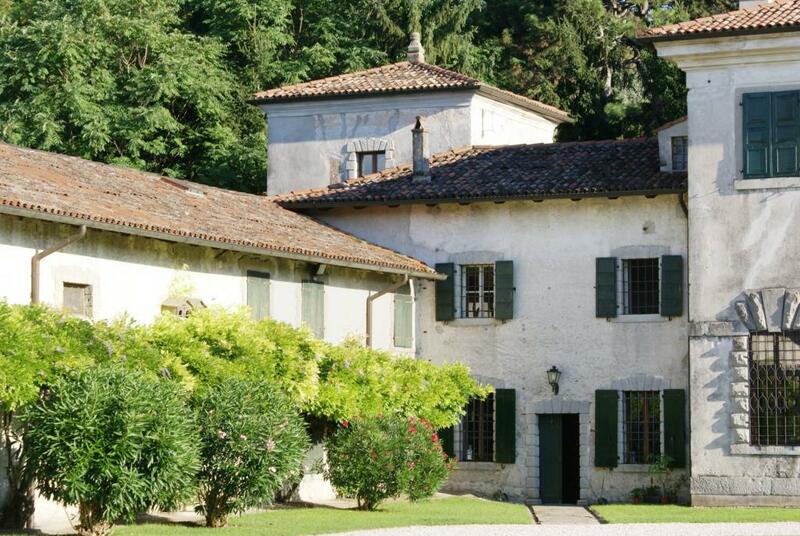 The second site found in Moimacco (3 km from Cividale) is of around twenty hectares and is also where the family villa and cellars are located. Being a relatively small company allows for a greater care of the vines and a more careful choice of the land. Each step of the wine production process is carried out meticulously, from the harvest of the grapes to the bottling of the wine. ‘Ponca’ is a friulano expression which describes the land characteristic of the Rossazo area, made up of Marne and sandstone of Eocene origin. Some of the best wines of the Colli Orientali del Friuli come from this area, aided by a mild micro-climate which produces wide, elegant wines. The fusion of grapes from the Rossazo hills with those of the plains, which give perfume and elegance, result in a unique, full-bodied yet balanced wine.